The broadcaster is easily able to cough up more than a possible lowball offer for the MTV operator, which appeared to value Viacom at below the market price. With a combined value of $40 bln there’s plenty to go round – while still leaving CBS’s own shareholders better off. The CBS "eye" and logo are seen outside the CBS Broadcast Center on West 57th St. in Manhattan, New York, U.S., April 29, 2016. 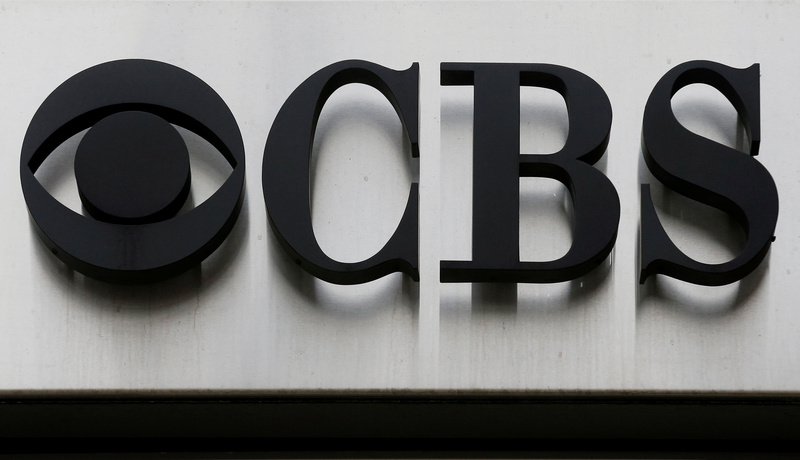 CBS submitted an offer to buy Viacom in all-stock deal of 0.55 CBS share for each Viacom share, Reuters reported on April 4, citing sources familiar with the matter. Based on CBS’s closing price on April 3 that would have given an apparent value of $29.07 per Viacom share, below the $29.42 closing price of Viacom’s most freely traded class of stock. Viacom is preparing to make a counteroffer and is expected to seek more than 0.62 CBS share for every Viacom share, the report said. Both CBS and Viacom have two classes of shares: A shares which come with votes, and B shares which do not. National Amusements, the investment vehicle owned by the Redstone family, owns around 80 percent of the voting shares of both companies.